Sue Newman Landscapes based in Bordon and serving Hampshire, Surrey and West Sussex. Driveway Services. The front of your house and driveway says something about you. Creating the right lasting impression is important; it is the first thing you see in the morning and one of the last things you see on your return. 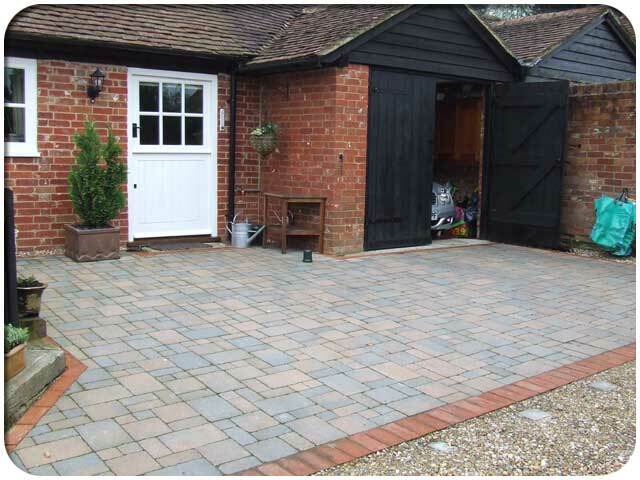 Sue Newman Landscapes specialise in supplying driveways built with block paving and flags. Unlike tarmac, using these popular materials to lay a driveway or path allows us to develop a unique design or pattern which can incorporate a variety of shapes and colours. This ensures your drive maintains its individuality and stands out from others close to your home. 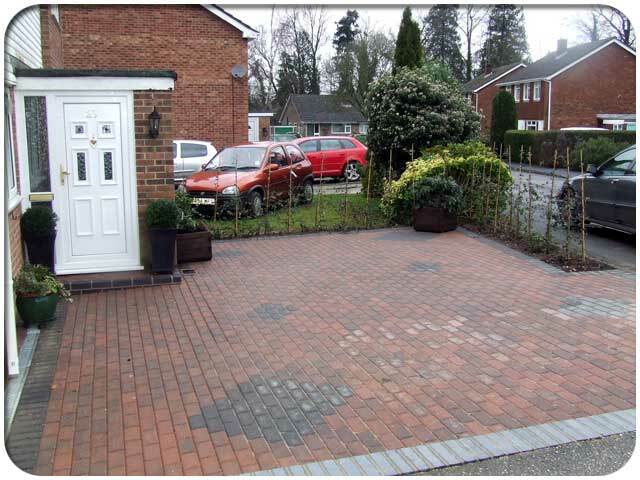 As well as the clear aesthetic appeal, block paving has the advantage of being very hard wearing and low-maintenance. 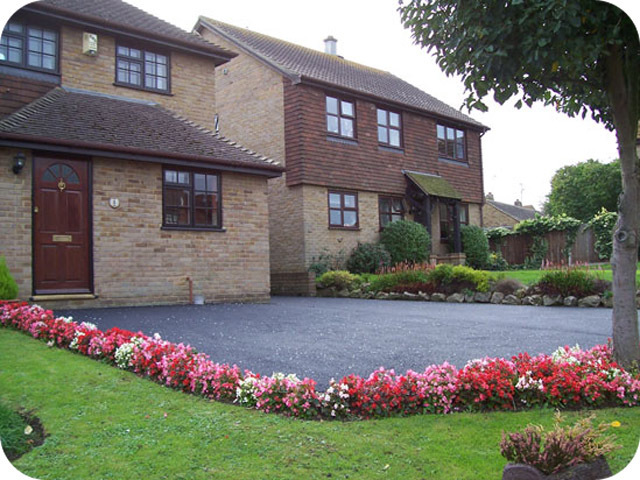 All our driveways and paths are laid to the highest standards with full attention to drainage and the correct foundations to ensure years of stability and trouble-free usage. We source and use only the best quality materials throughout. 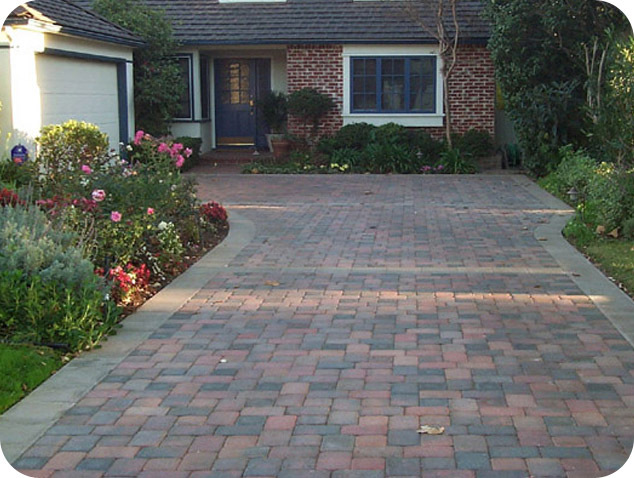 Contact Sue Newman for a no-obligation chat about your new Driveway or Path.